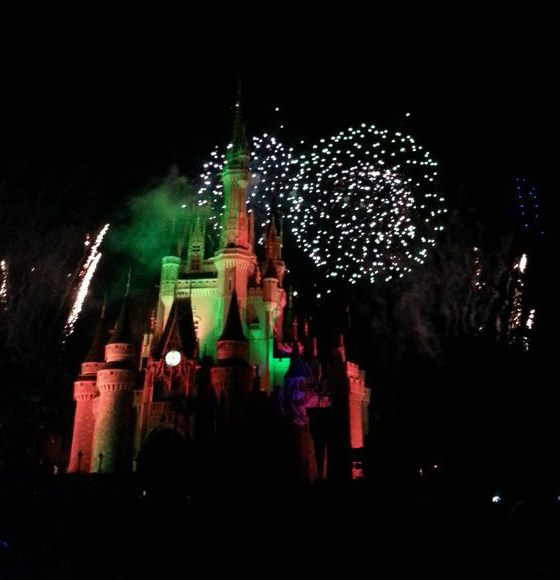 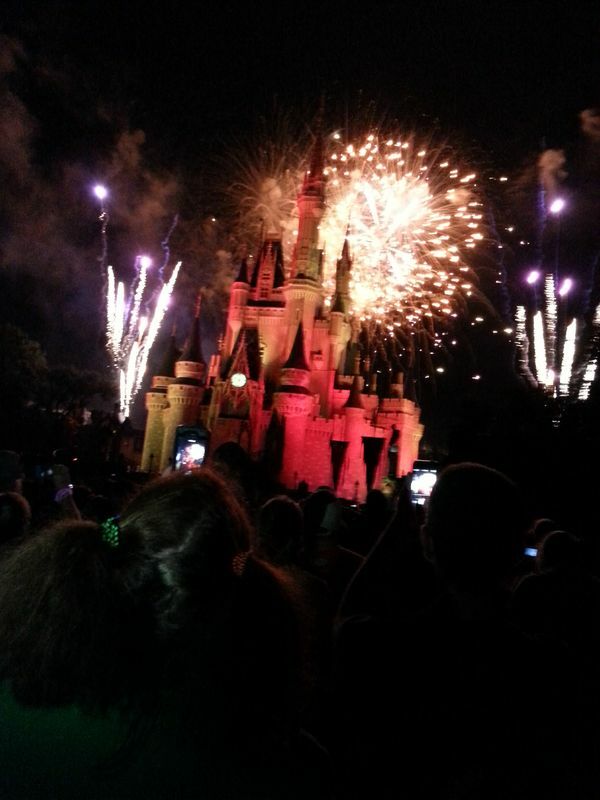 The Mickey’s Not So Scary special fireworks – The Happy HalloWishes Fireworks – were excellent. 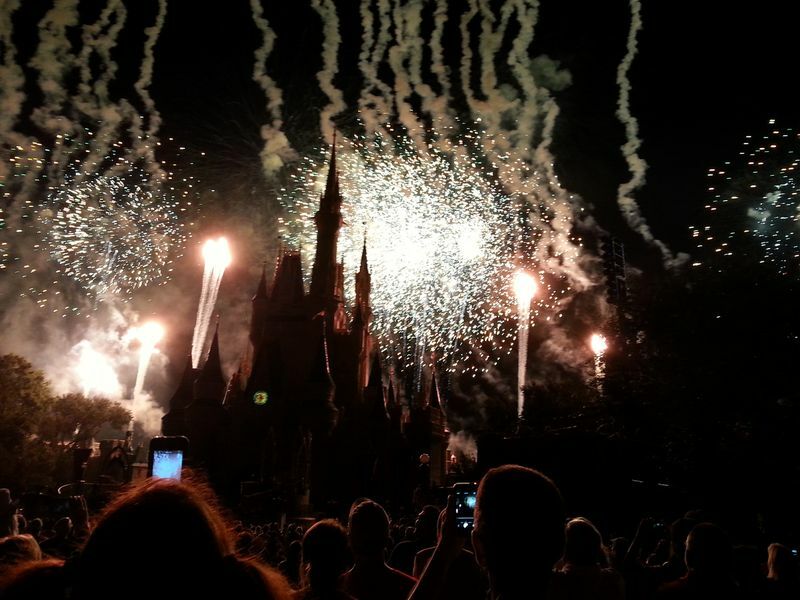 The fireworks were color coordinated with the villians’ soundtrack so the colors of the villians were in the fireworks as the music was playing. 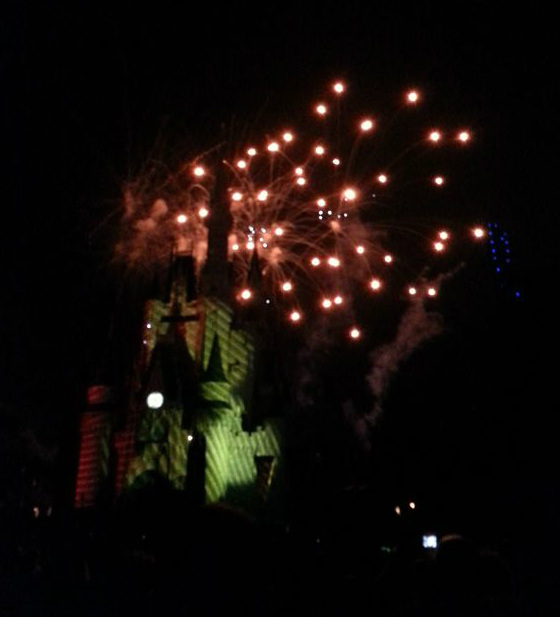 The castle laser show also had a special villian’s segment they only do for Halloween.